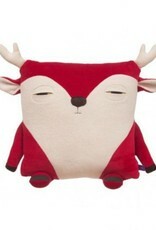 Beautiful deer cushion, by Velvet Moustache. One of the company’s most emblematic characters, Caribou represents for me the beauty of the Great North. It’s like a minimalist world of tundra, vast plains and thousands of kilometers of space between you and your destination. With three different coats, either monochrome, striped or chevron-patterned, Caribou has something to suit everyone’s taste. 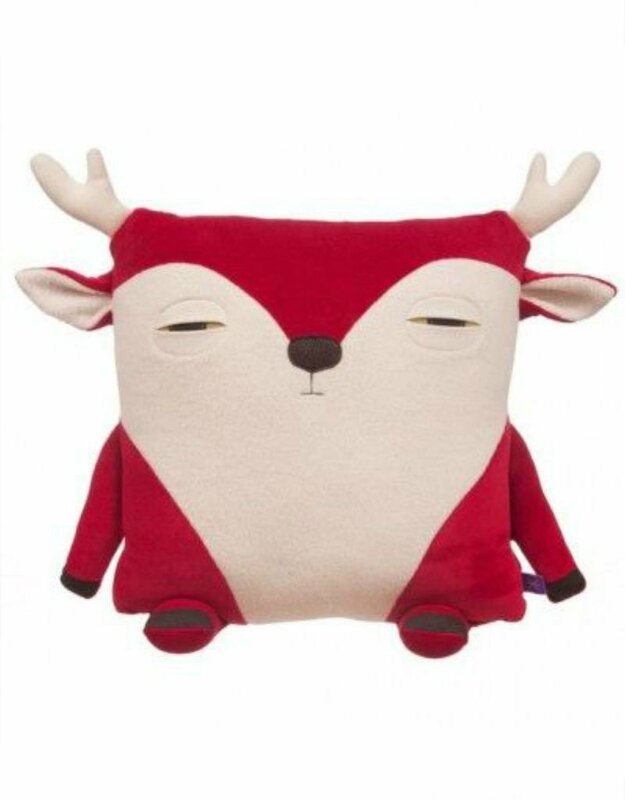 Handmade from terrycloth, velvet, and sherpa fabric composed of organic cotton and recycled polyester; his hooves, eyelids and chest panache are cut from interlock jersey and the nose is made in leatherette.